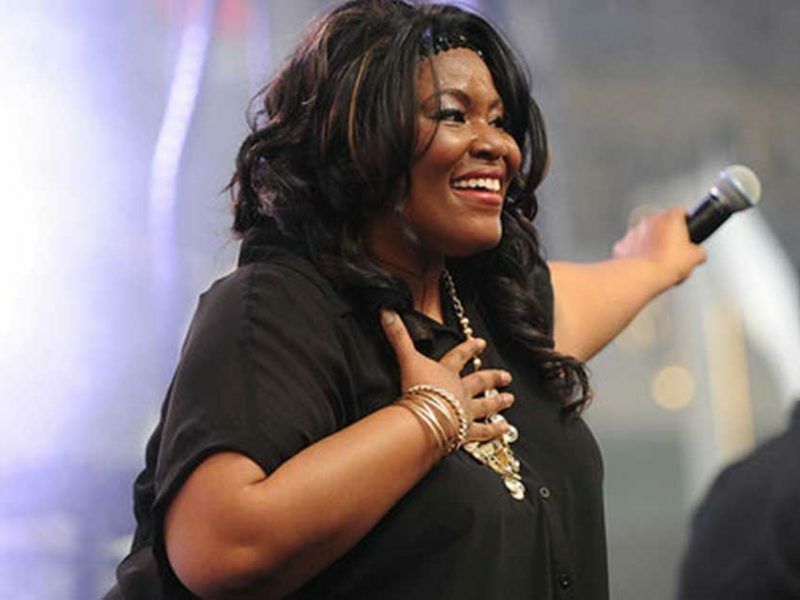 Mandisa is a well known contemporary Christian music artist who has blossomed in the music industry. Her songs have inspired so many people and serve as bright light to millions of people who are suffering from pain and darkness. They have became so powerful and the stories behind her songs are so inspiring and amazing especially her song ‘Overcomer’. She was able to write the song because she suffered from three years of depression due to the sudden death of her friend Kisha who lost her battle with breast cancer. Mandisa was greatly affected because she is one of the people who kept on praying and declaring that her friend would be healed but she didn’t know that God was doing a different healing, not the thing she expected. Because of that, she went through emotional eating and isolation became her norm. It almost happened to her but what God did is amazing. Her friends decided to comfort her and they gave her a note saying “We love you. Come back to us. We miss you.” They encouraged her to get some counseling and the healing process started the moment she agreed to attend the counseling sessions. That unforgettable moment in her life became her inspiration to make wonderful songs that greatly inspire many people who are also struggling from depression and deep pain. Her album titled ‘Out of the Dark’ speaks about the hope she received from God. Watch and be blessed with her testimony.